Using art as a medium for communication and exchange Aapki Sadak facilitated several community based projects that addresses the local children as well as the older residents. 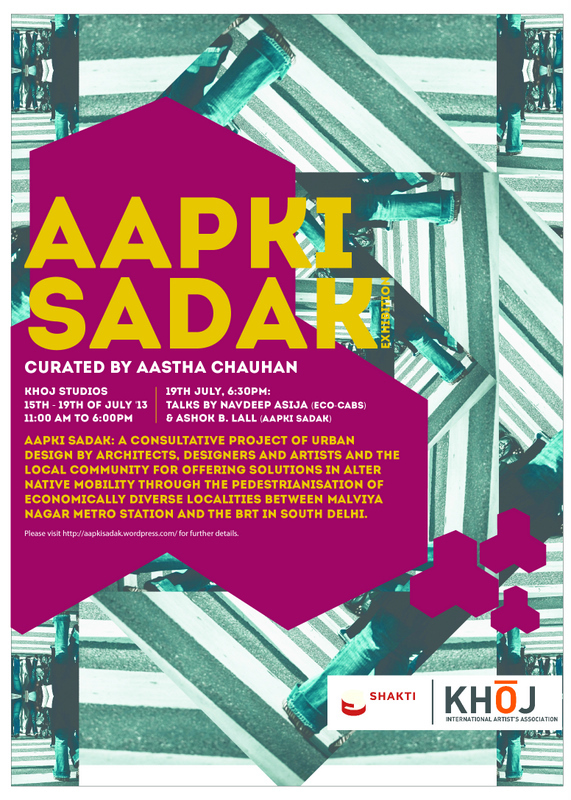 AAPKI SADAK is a consultative project of urban design by architects, designers and artists and the local community for offering solutions in alternative mobility through the pedestrianisation of economically diverse localities between Malviya Nagar Metro Station and the BRT in south Delhi. 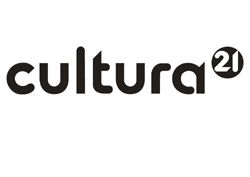 For example, Dance, Theater and street art are the three main mediums being used to engage community, raise awareness about mobility in the neighborhood and reclaim the public streets. “The most important thing about this project is that it attempts to engage the residents. More than 50 per cent of the project has been about discussions on design and planning with them,” says Sushma Shetty, a member of the community workshop team who is also associated with Ashok B. Lall Architects. ” Here is a unique initiative to improve the quality of life in our neighbourhoods. It is about making neighbourhood streets pedestrian friendly and enjoyable, and about making access to the Metro and other public transport convenient. It is about reclaiming the enjoyment of the spaces around our homes which is being over run by motor vehicles.” explains Aapki Sadak.